Air Canada has completed its acquisition of the Aeroplan loyalty business from Aimia Inc. The airline plans to launch a new loyalty program in 2020. When it does, Air Canada has said that Aeroplan Members' Miles will be honoured on a one-to-one basis in the new program. 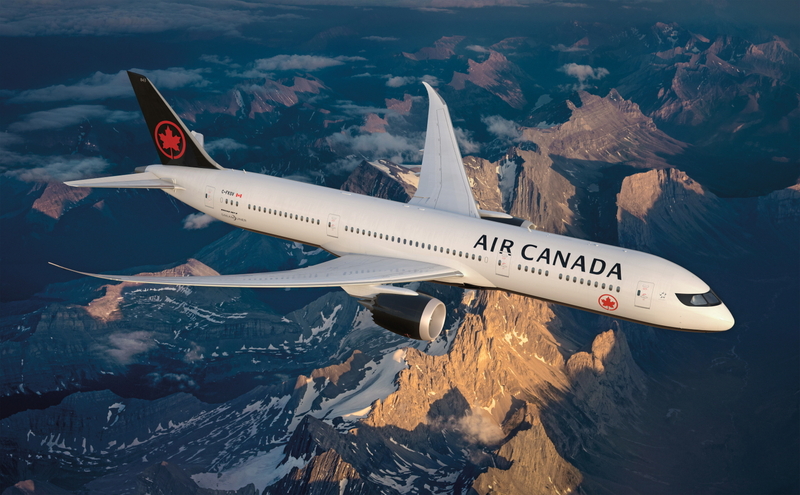 "Air Canada is creating an industry-leading loyalty program that aims to provide unmatched flexibility, choice and convenience for customers when it debuts in 2020," said Calin Rovinescu, President and Chief Executive Officer of Air Canada. "With our purchase of Aeroplan, we are taking a major step forward on this transformational initiative by acquiring one of Canada's most popular loyalty programs. For many Canadians, given Aeroplan's privileged access to Air Canada, it is the next best currency to the Canadian dollar." "We are also now able to provide confirmation to Aeroplan members that their existing Aeroplan Miles will be honoured on a one-to-one basis in our new program. Finally, with this transaction, customers will have certainty that they can continue to earn and redeem Aeroplan Miles confident that their existing Air Canada Altitude status and privileges are secure," Rovinescu added. See latest HD Video Interviews, Podcasts and other news regarding: Air Canada, Canada, Aeroplan, Loyalty.